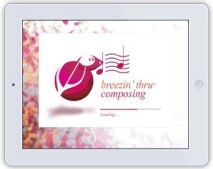 Each chapter includes a compositional concept, a theory link, historical or cultural points & a written reflection to address important common core standards. Grades 5-12, access online at home or school. 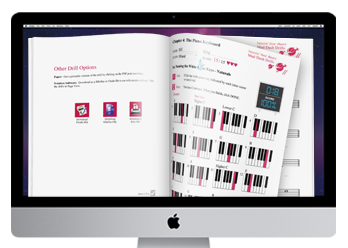 See why it was awarded ‘Best Tools for Schools’ 2014 by NAMM! 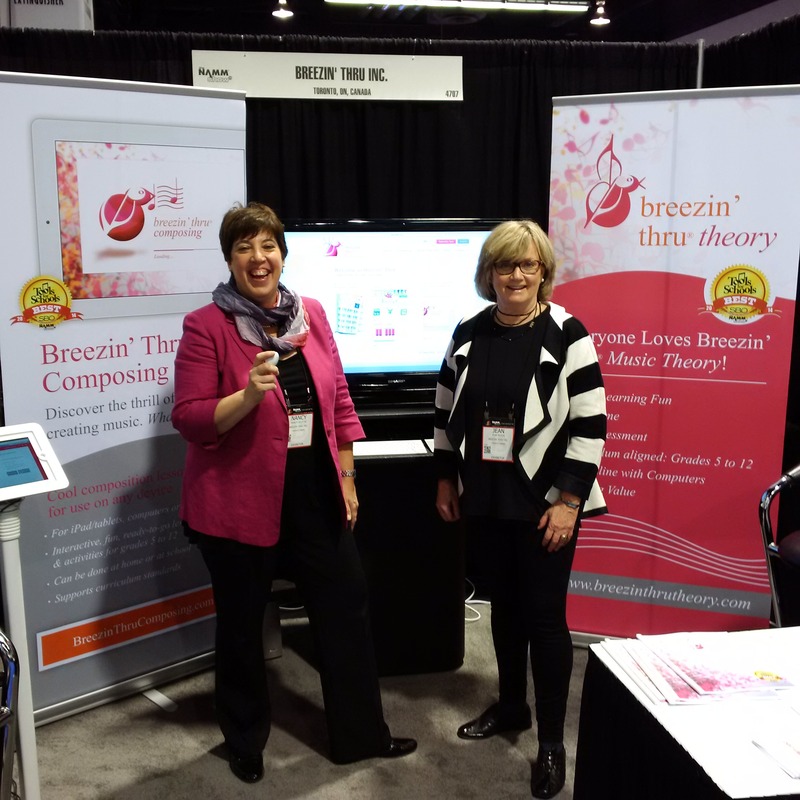 Awarded ‘Best Tools for Schools’ 2014 at NAMM: Breezin’ Thru Theory offers a highly effective and fun solution for teaching music theory. The new Auto Assessment Student Tracker gets measurable & shareable results instantly saving hours of class & marking time. Drop by our Booth #326 and try out the cool tools!